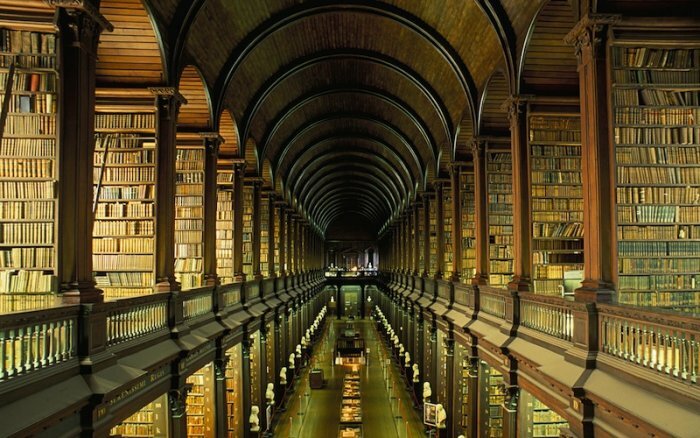 Awesome Things of the Recent Past the Teens of Today Missed on. The Original Nintendo, no internet, those are just two examples of the life that teens of today have absolutely no idea of. The things listed in this post are something that we 80's kids spent our time and had to deal with. Looking back to these things i am filled with nostalgia, but also amazed how i was able to live without my smartphone for example. Let us know in the comments of the obvious ones that we dared to miss in this list. Teen of today are running around with $500 smartphones, having no idea how life was before cellular phones. 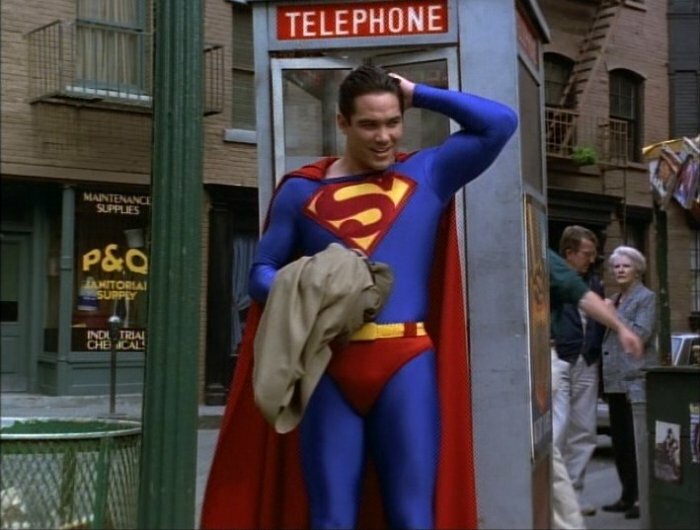 The time when you had to be at home to make and receive phone calls or cram yourself into a costly phone booth. You had to walk to your friends place and ask if he/she was around. I must admit that it's even hard for me to remember how those times were, when nothing was "connected". I wonder if they know where Superman used to change his gear on. Information was in books. There was no search. People must have been pretty dumb with the lack of instant information. Teens of today have no idea of bulletin boards and IRC. When the internet finally arrived it didn't come with Google, no, you had Altavista and browsed around horrible interfaces using Netscape Navigator. GIF's were used entirely different than today when you have a broadband instead of a slow Zyxel modem. Remember the time when you could not skip to a specific song or to a part of a film. The time when you had to "rewind". When your movie was spoiled because the VHS player decided to "eat" the tape. Those are just few examples of things when there were no online music services. 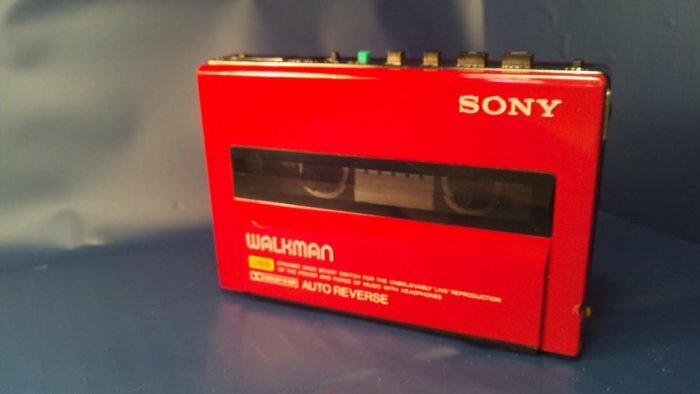 Hell, the kids of today probably don't know what CD's are and definitely have not heard about MiniDisc or something as iconic as a Walkman. When "TheFineBros" handed a bunch of todays teens the original Nintendo (NES), the reactions to it were absolutely terrifying for someone like me who was born in the early 80's. How could these Teens not know the something as holy as the Original NES? Not knowing a classic game like the Legend of Zelda, what blasphemy! At first the reactions of these teens made me grin, but tat the end hilariousity ensued. 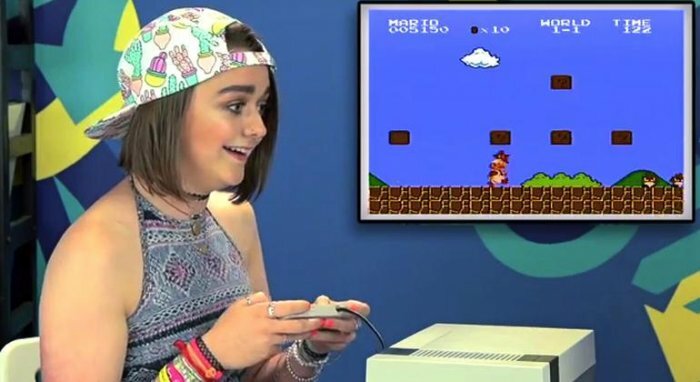 Watch the awesome reaction video of Teens to the NES at the source. By the power of grayskull… I have the Power. But no, the teens of today don't have the power. He who? He-Man, the ultimate male figure with unachievable physics. 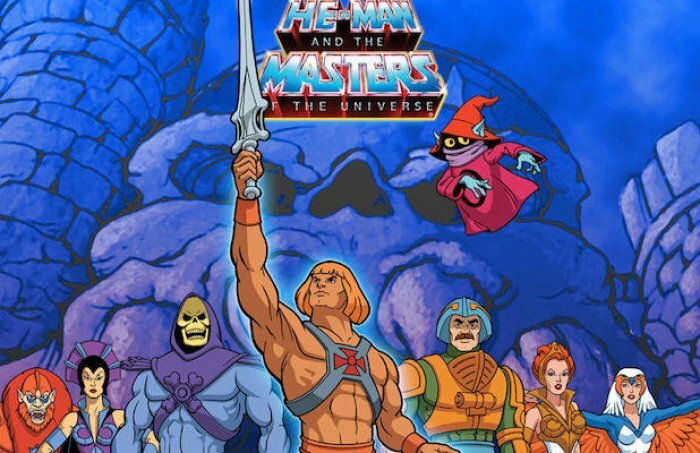 It might sound unbelievable to you, but only a handful of todays teens know He-Man. They however know TMNT and Transformers, but I'm not sure if I'm happy about the "versions" given to the teens of today. Because there was no internet and certainly no services like youtube, we old fossils used to watch music videos from MTV. 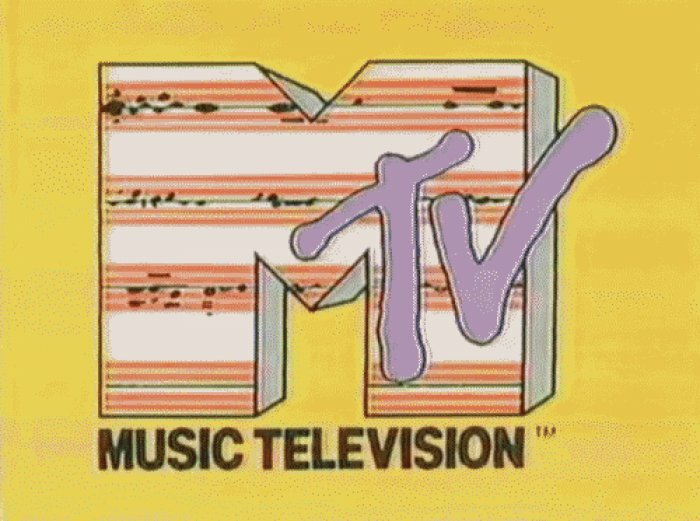 That is when Music Television actually showed music videos, not reality TV. The only reality TV was survivor, which by the way is still airing. It's probably hard to imagine people waiting and taping the one music video they wanted to see over and over again. Before Justin Timberlake became a solo artist he used to be in a Boy Band. Really, I'm not sure if teens of today only know the "other", much younger Justin. 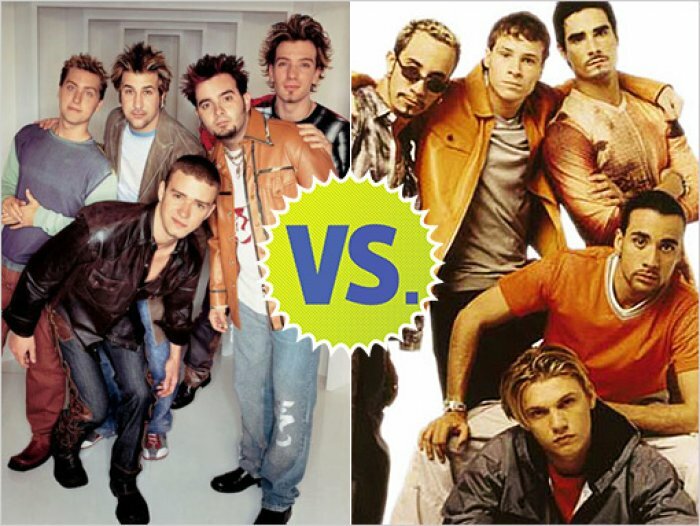 N'sync was "together" for a relatively short period, but Backstreet Boys on the other hand is a different story. They were THE boy band. Im pretty sure the teens of today don't even know who Nick Carter is.